Just a thought. This link takes you to PENTAXDSLRS.blogspot and shows an article on use of the composite feature of the K-3. Many thanks for your thoughts, hadn't had the K3 very long so was keeping it simple, still finding my way around(still am so much to learn) so not using any features. Wasn't any windows around as this was in the middle of a field at the local race for life. Not sure, but could be the multiexposure composite mode... if it is, have done this once on the K3 by accident myself, and then quite a few times recently on purpose, because I rather liked it too!... You can set the no. of images you can choose to stack (from 2 to quite a lot), but there is a default (3 I think?)... so maybe that's happened? 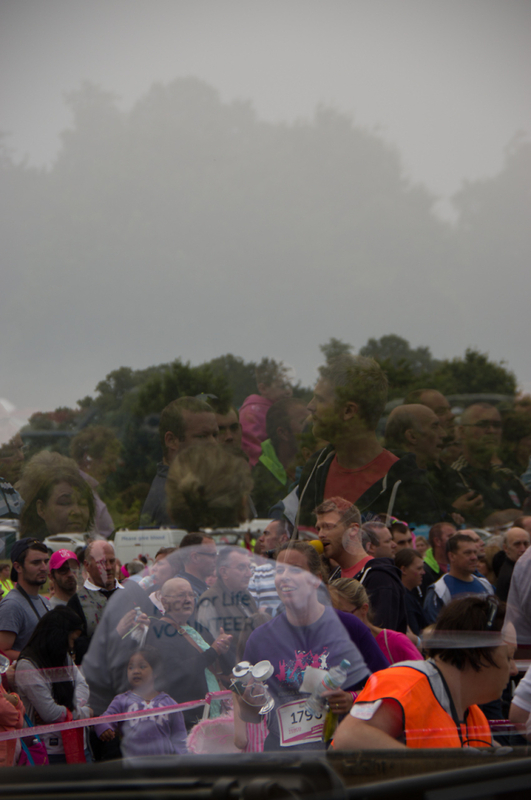 l wondered if the multi exposure had been accidently been caught ?? somehow ?? interesting effect..Best Wishes..